wheretoeatanddrink Archives ~ Casa Chambers. El Paradise Beach is a popular spot with many of our guests. It’s soon to relocate due as the shoreline is getting a little too close. So enjoy it while you can. It really is worth a visit. 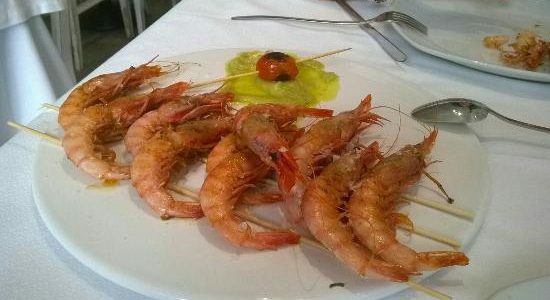 Where to eat and drink in Isla Canela – Gourmet goodness – The Secret Garden ~ Shhh…. This bar is very difficult to find unless you know about it and I do! The front of the bar is a brilliant shop full of local products and a great choice of wines and spirits. More importantly, the shop owner absolutely knows his stuff. If you have a little Spanish he can be really helpful. Go through the shop past an office on the right with some really old office equipment and through to a small bar. Behind the bar is a garden with lemon trees in it. Lovely place for a drink. Note: In the summer make sure you smother yourself in mosquito repellent when you go into the garden. Ask the waiters about the wines. It is a great place. They serve interesting cold meats and cheese but no hot food. 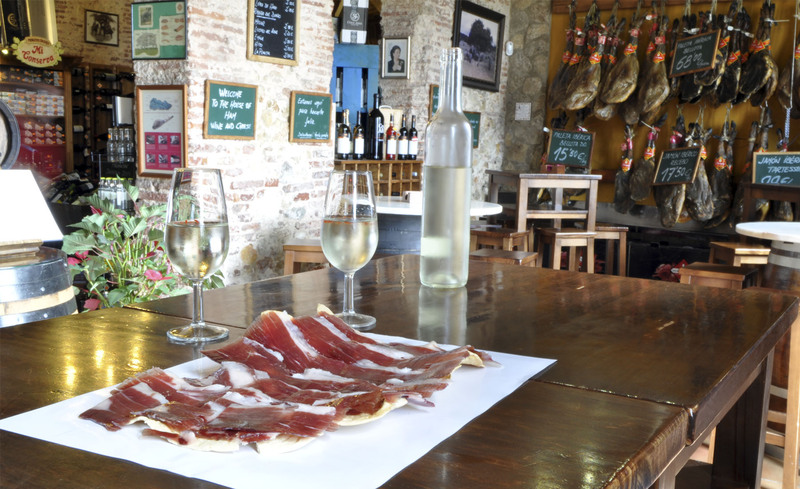 Merka Jamon, reminds me of an Aladins cave for those who love their food and wine. 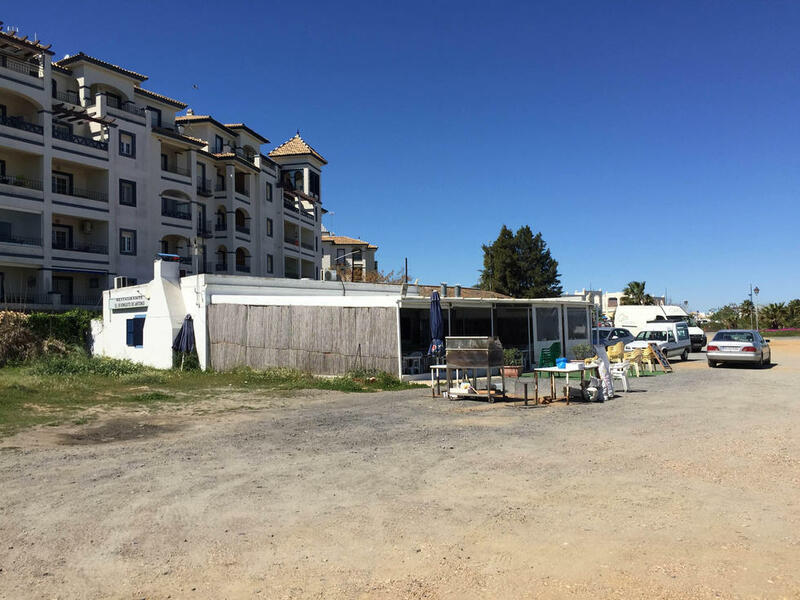 Located off a very narrow pavement that runs along the roadside at Ayamonte marina it is well worth a visit for pre dinner tapas and a take home bottle of wine for the following evening. If you want to treat someone buy a bottle of Hablo wine. At around 25 euros it isn’t cheap but wow it is quite something! The jamon is top quality and tasty and you could buy a whole one if you want to take one home with you. 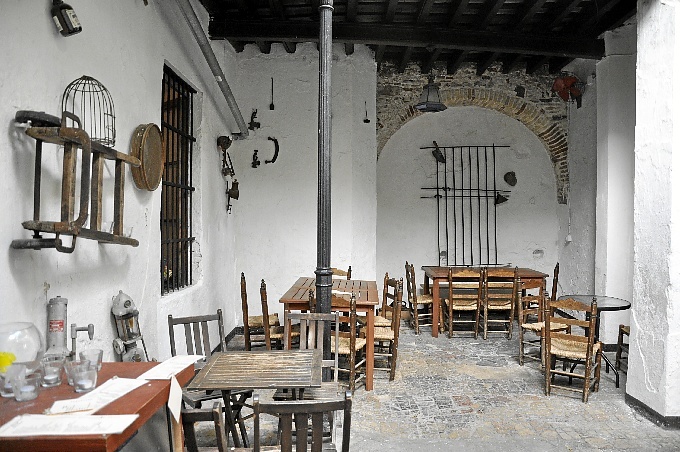 It is not a full restaurant, more tapas and snacks and you sit on high stools at barrels or high tables. If you want to go where the Spanish go when on holidays at Isla Canela why not catch the land train and head down to Isla Canela marina. Ignore the new restaurants and cross the little bridge into the white washed village, Punta Moral. Opposite the man made marina you will see nestled amongst the tight streets several restaurants serving amazing sea food. 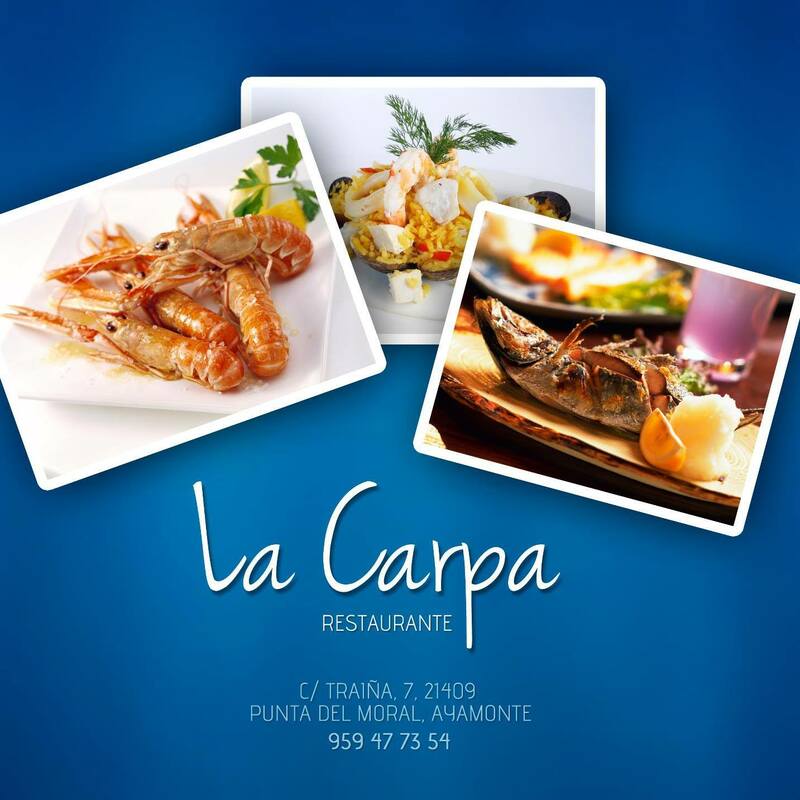 Try La Carpa, my recommendation would be a rice dish. There are lots of fish options and small tapas plates. Take a look on tripadvisor, although a little google translate will be needed as they are mostly in Spanish! I must admit this is one of the first places I head to when i want to kick back and relax. The bar is much closer to the sea shore than lots of the other chiringuitos ( excluding El Paradiso) and I find it has a really funky vibe. With handmade pots of flowers and personal touches at every turn it is a really quirky place to hang out and listen to some tunes. The music is always on and although it is not usually Spanish it fits the bill just right! 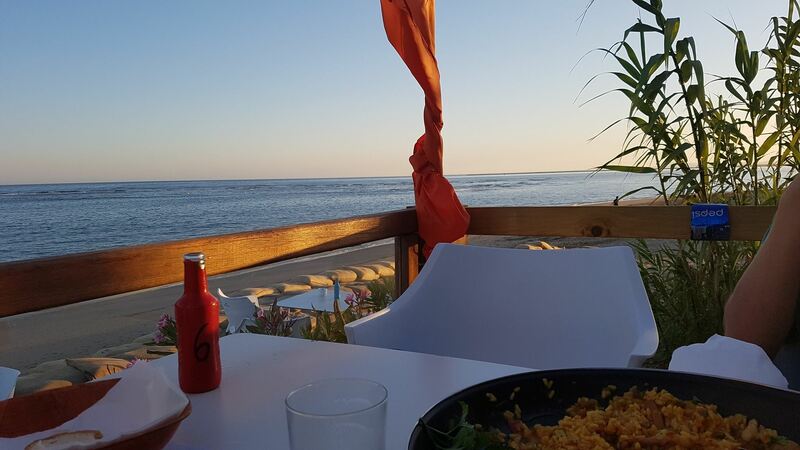 A great spot, with amazing ocean views and delightful staff. 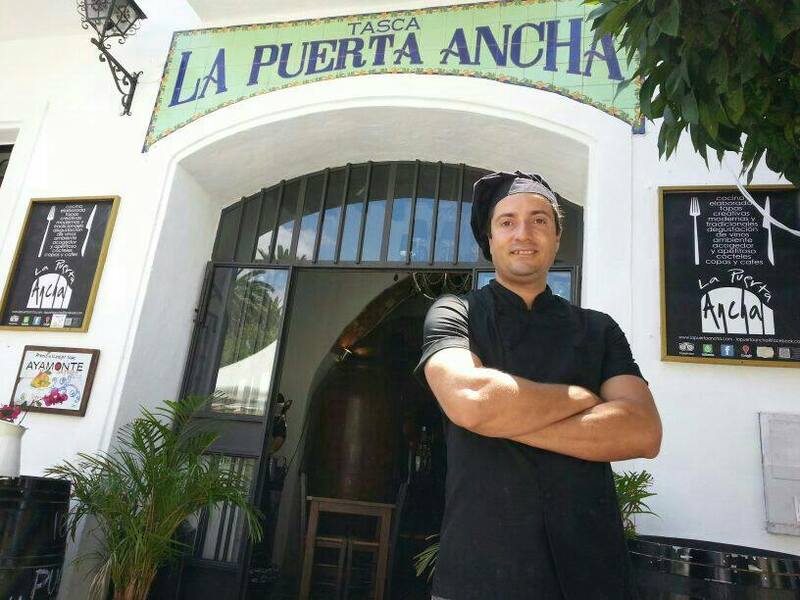 I have no doubt you will feel that you have spoilt yourself rotten with a night out at La Puerta Ancha on Plaza Laguna in Ayamonte! If rumour has it, this is one of the oldest eateries in Ayamonte but it is bang up to date with its offerings! Here is a review which will make any vegetarian smile! I must admit if you can get a risotto right you would have me banging at the door! It’s not always easy to get good vegeterian food so I have become a bit of an expert on mushroom risotto and the one in this restaurant was the best I have ever had. All of my friends raved about their steak/pork/beef discs and we couldn’t fault anything. The service was fantastic and we were very surprised at how cheap it was as we had rather a lot of wine. I added this very unflattering photo on purpose. If you walk along Isla Canlea beach from our apartment until you can go no further, you would have used up quite a lot of calories as well as around 40 minutes of you time! At at the end of the beach you will walk along a ridge that will lead you here. If you keep going you will see the shining lights of all the fancy bars in the marina or you could stop!! I would suggest you give it a try!! 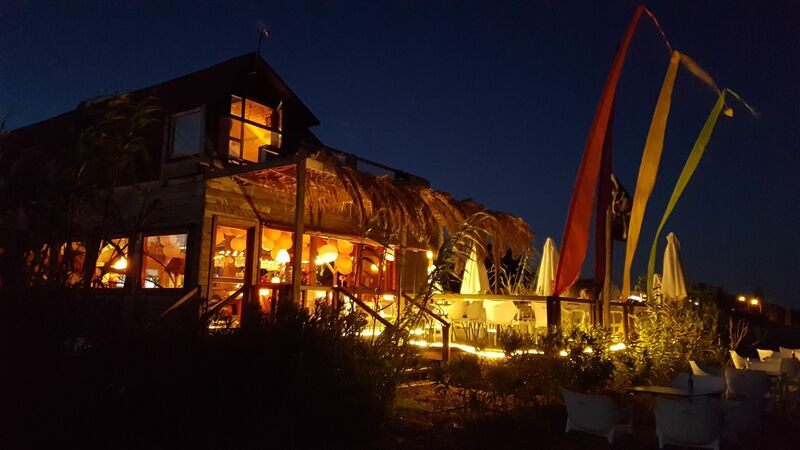 This chiringuito was one of the first eateries I tried when we first arrived over 12 years ago in Isla Canela and it made me fall head over heals in love with the regional food. If you want to take catch the land train to the marina and take a look at the other end of the beach. Chiringuito Sonrisa is worth a mention. They have bands and music in the summer providing great food in a chilled setting. Take a look at reviews on Tripadvisor. Here is one that gives it the thumbs up. You will find them on the beach behind the long stretch of hotels. 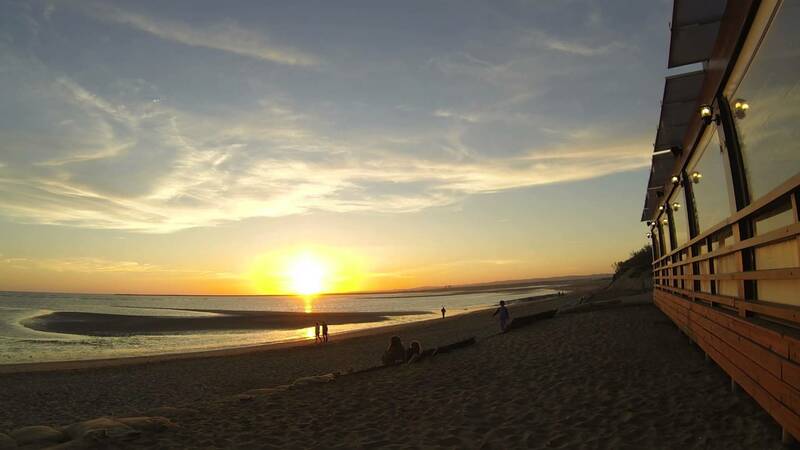 Keep a look out for the Isla Canela sales office which has a big green sign and walk down toward the sea. It is an easy one to spot.